I think these sandwiches are brilliant! 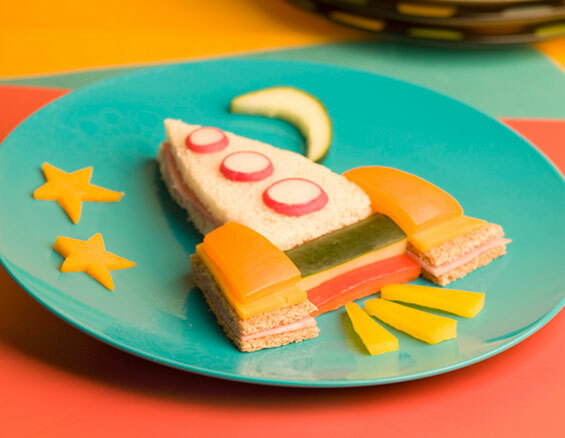 So cute for a party, or just to spice up lunch a bit. I can't imagine a kid wouldn't eat these. those are so cute! 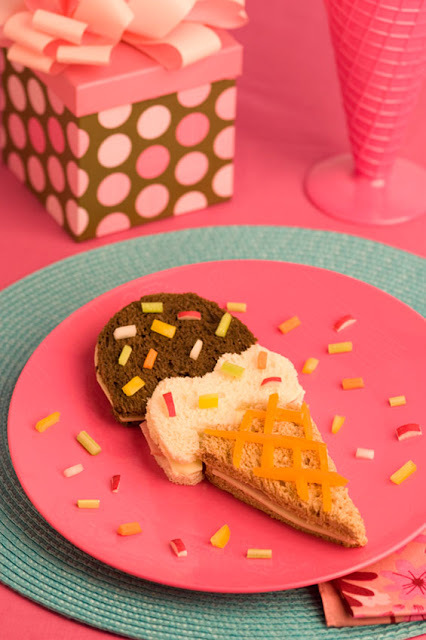 I love, love, love the "ice cream sandwich." What a great way to have simple, affordable, kid friendly party food! What a brilliantly cute idea! I have a gift for you, come on over and grab it! These are really fun. My kids get burnt out on their turkey sandwiches so easily, guess I should get crafty in the kitchen. So pretty!!! Love your blog! how to fold a fitted sheet: tutorial.